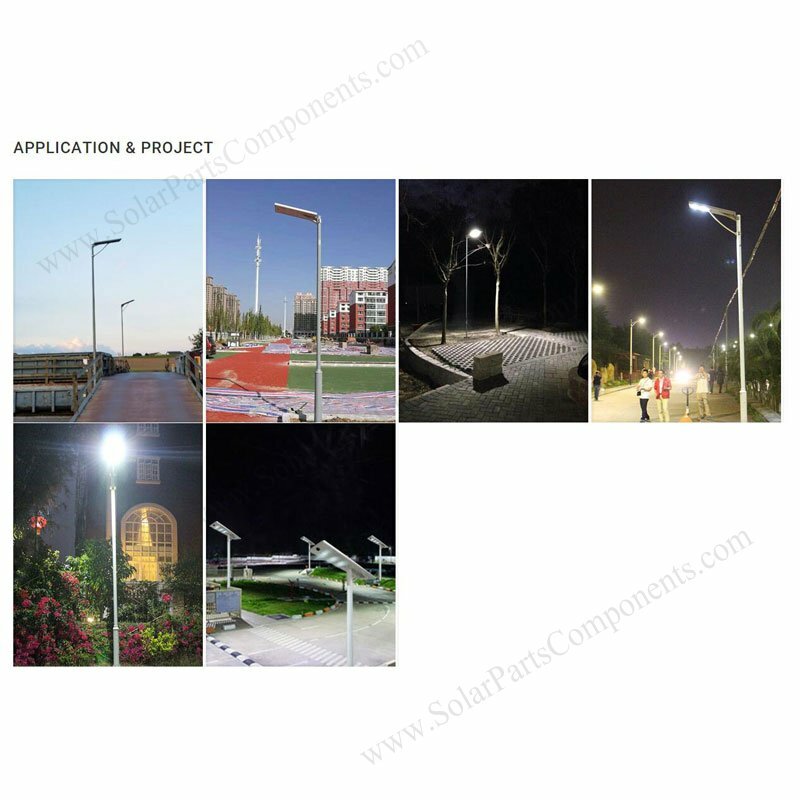 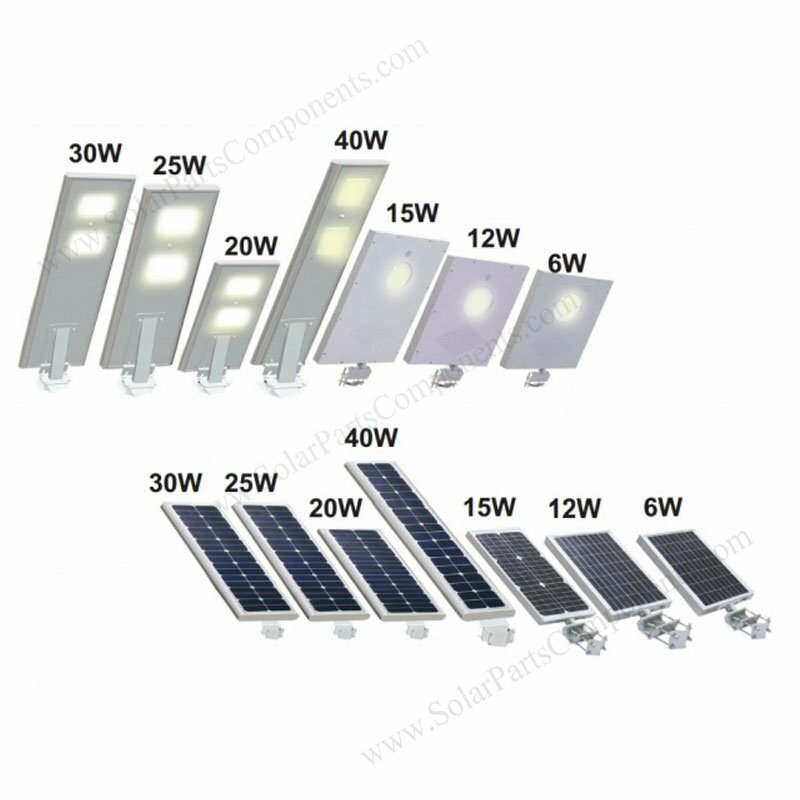 Our innovative all-in-one solar street lights is only 35 watts in power, equals 300 Watts Halogen street lights as before . 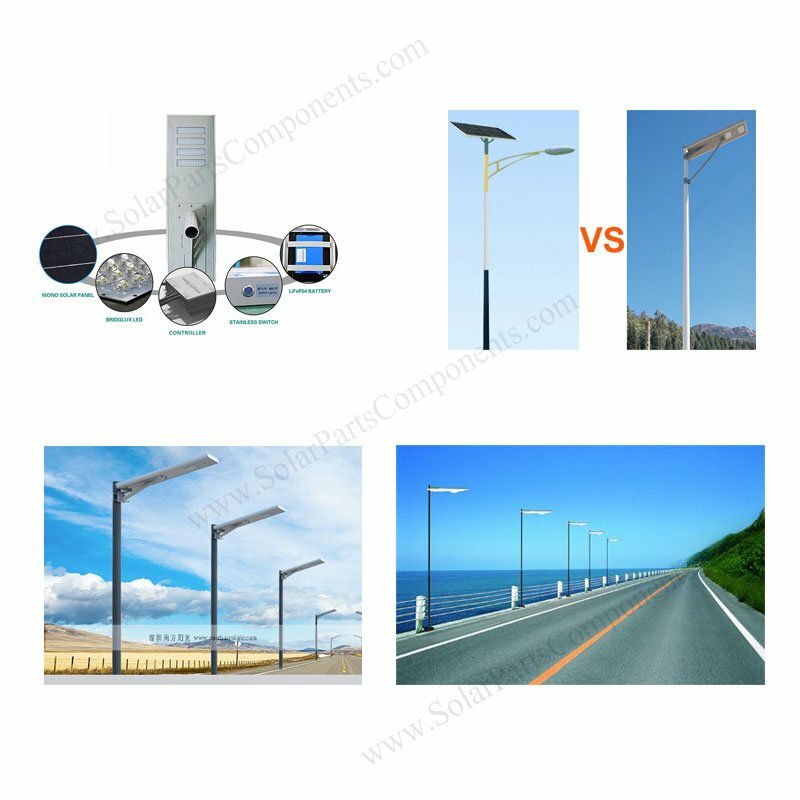 This PV street lights can reach 4550 Lumens in Max , automatically on at night and switch off at daytime . 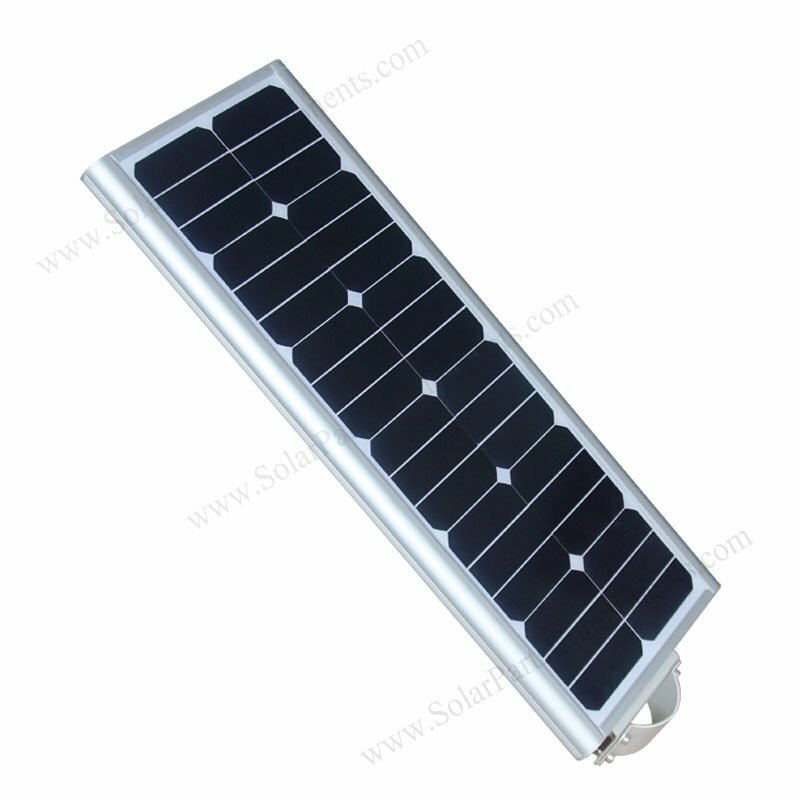 Only charge 8 hrs can offer 3 -5 rainy days’ illumination. 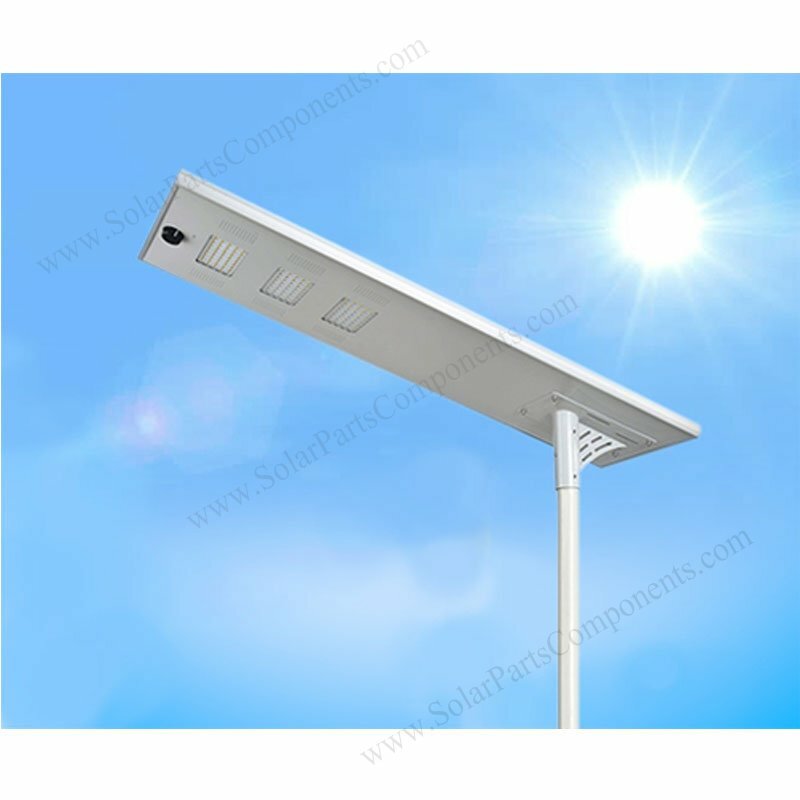 With elegant street lamp head and integrated solar PV panel ,battery and controller, this 35W led street light is eyecatching . 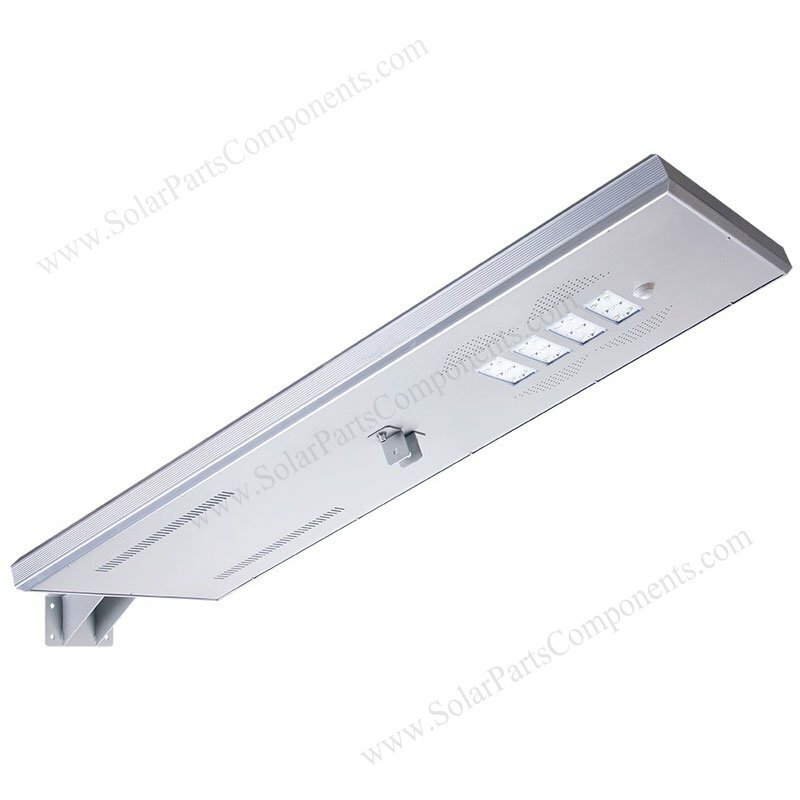 The installing method for this 35 W all-in-1 street light can be wall mounted or pole mounting . 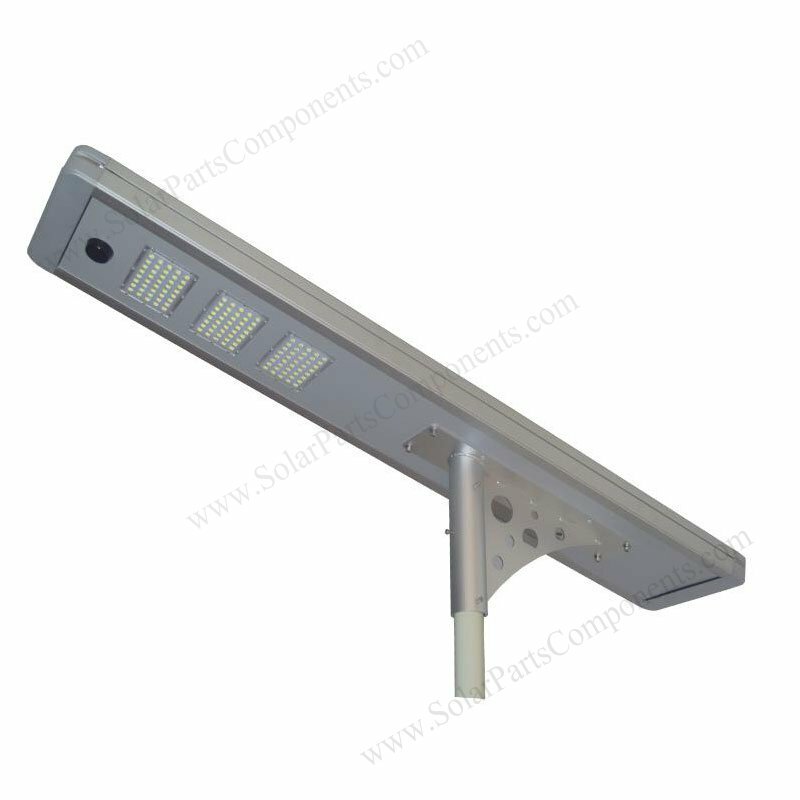 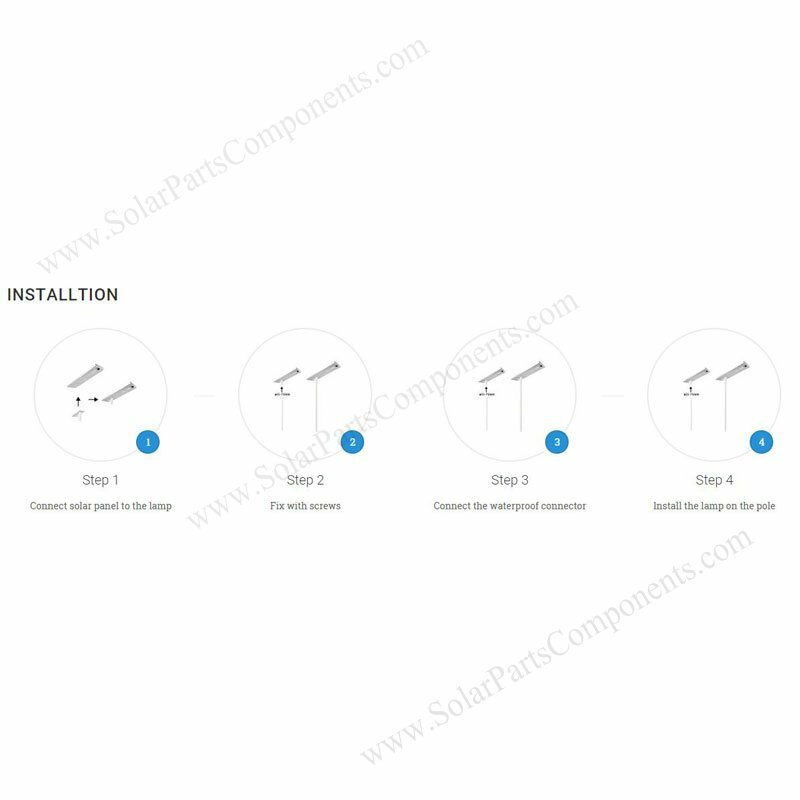 How to install This All In One , solar panel integrated , 35 Watts Solar Lights ?